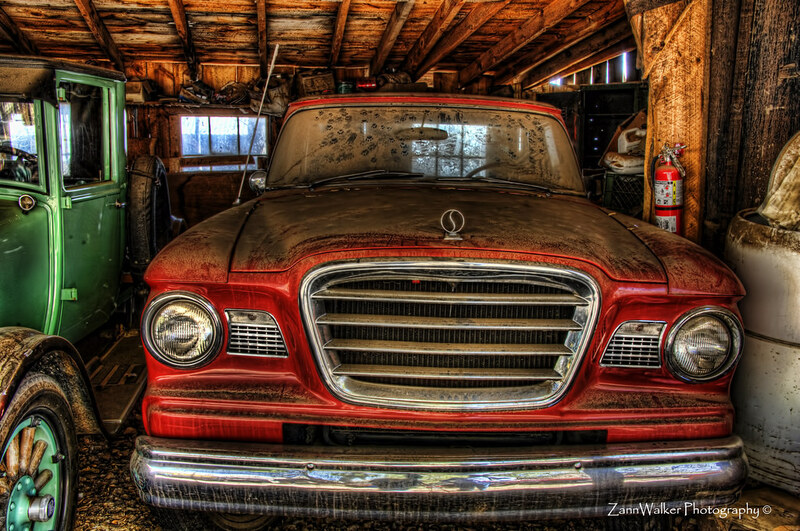 This entry was posted in Processing, Shooting and tagged abandoned, Arizona, AZ, camera, car, cat, D700, dirty, dusty, Gold King Mine, HDR, Jerome, Nikon, Paint Shop Pro, paw, photography, Photomatix, print, red, Studebaker, Topaz. Bookmark the permalink. Nice shot Suzanne. Looks like we’ve been to a lot of the same places :). Nice! I would have love to found the kitty who made those tracks, but I ended up just seeing chickens and barn animals. Great shot!